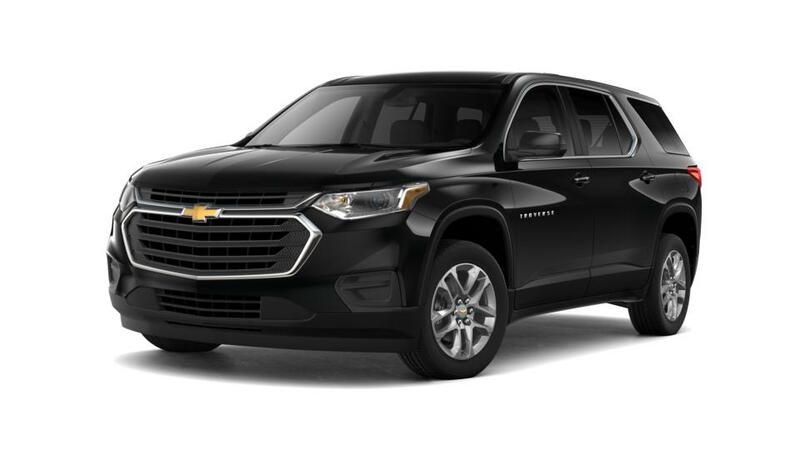 New Chevrolet Traverse Vehicles For Sale at Lynch GM Superstore of Burlington, WI. Lease for $407/month for 39 months with $3,610 due at signing including $0 Security Deposit and 10,000 miles per year. Payment expires on 04/30/19. Estimated Lease payment based on 39 months and $3,610 due at lease signing. Cash due at signing includes $3,203 capitalization cost reduction, which includes $650 acquisition fee, plus a required security deposit of $0, and first month's lease payment of $407. Excludes title, taxes, registration, and license fees. Total monthly payments equal $19,061. Mileage charge of $0.25 per mile over 10,000 miles. Not all consumers will qualify. Residency restrictions may apply. Lease for $447/month for 39 months with $3,894 due at signing including $0 Security Deposit and 10,000 miles per year. Payment expires on 04/30/19. Estimated Lease payment based on 39 months and $3,894 due at lease signing. Cash due at signing includes $3,447 capitalization cost reduction, which includes $650 acquisition fee, plus a required security deposit of $0, and first month's lease payment of $447. Excludes title, taxes, registration, and license fees. Total monthly payments equal $20,866. Mileage charge of $0.25 per mile over 10,000 miles. Not all consumers will qualify. Residency restrictions may apply. Lease for $457/month for 39 months with $4,075 due at signing including $0 Security Deposit and 10,000 miles per year. Payment expires on 04/30/19. Estimated Lease payment based on 39 months and $4,075 due at lease signing. Cash due at signing includes $3,618 capitalization cost reduction, which includes $650 acquisition fee, plus a required security deposit of $0, and first month's lease payment of $457. Excludes title, taxes, registration, and license fees. Total monthly payments equal $21,426. Mileage charge of $0.25 per mile over 10,000 miles. Not all consumers will qualify. Residency restrictions may apply. Lease for $459/month for 39 months with $4,095 due at signing including $0 Security Deposit and 10,000 miles per year. Payment expires on 04/30/19. Estimated Lease payment based on 39 months and $4,095 due at lease signing. Cash due at signing includes $3,636 capitalization cost reduction, which includes $650 acquisition fee, plus a required security deposit of $0, and first month's lease payment of $459. Excludes title, taxes, registration, and license fees. Total monthly payments equal $21,528. Mileage charge of $0.25 per mile over 10,000 miles. Not all consumers will qualify. Residency restrictions may apply. Lease for $467/month for 39 months with $4,167 due at signing including $0 Security Deposit and 10,000 miles per year. Payment expires on 04/30/19. Estimated Lease payment based on 39 months and $4,167 due at lease signing. Cash due at signing includes $3,700 capitalization cost reduction, which includes $650 acquisition fee, plus a required security deposit of $0, and first month's lease payment of $467. Excludes title, taxes, registration, and license fees. Total monthly payments equal $21,894. Mileage charge of $0.25 per mile over 10,000 miles. Not all consumers will qualify. Residency restrictions may apply. Lease for $516/month for 39 months with $4,621 due at signing including $0 Security Deposit and 10,000 miles per year. Payment expires on 04/30/19. Estimated Lease payment based on 39 months and $4,621 due at lease signing. Cash due at signing includes $4,106 capitalization cost reduction, which includes $650 acquisition fee, plus a required security deposit of $0, and first month's lease payment of $516. Excludes title, taxes, registration, and license fees. Total monthly payments equal $24,206. Mileage charge of $0.25 per mile over 10,000 miles. Not all consumers will qualify. Residency restrictions may apply. 1Conditional offer. Not available with all other offers. Must own or lease a 2005 or newer non-GM vehicle for a minimum for 30 days. Must take delivery by 4/30/19. See dealer for complete details. 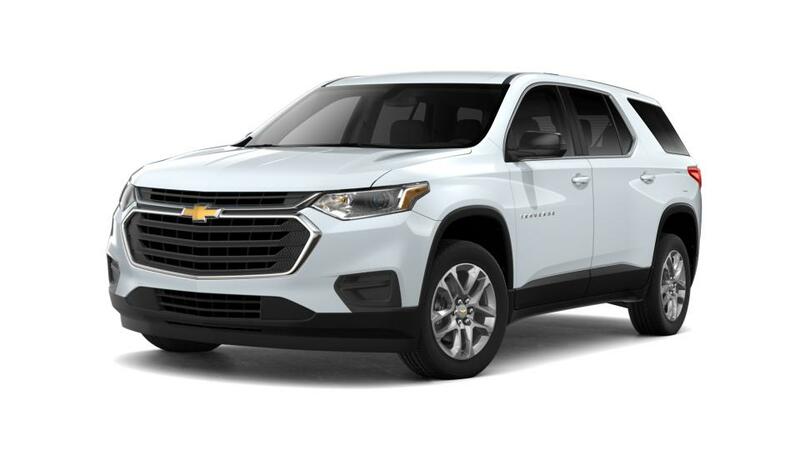 2Lease Loyalty Purchase Private offer to eligible 2014 or newer Chevrolet, Buick GMC or Cadillac lessees only toward the purchase only of certain Chevrolet vehicles. See dealer for details. 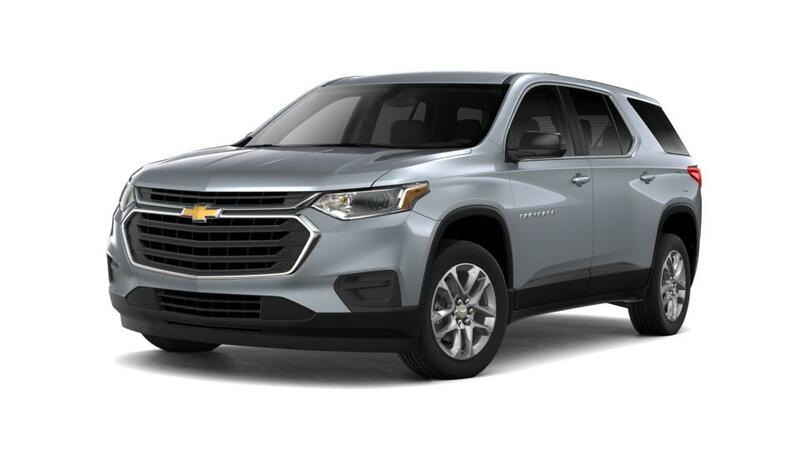 3Private offer to current lessees of eligible 2014 Chevrolet, Buick, GMC or Cadillac vehicles towards the lease of a qualified Chevrolet vehicle. See dealer for details. Lease for $462/month for 39 months with $4,124 due at signing including $0 Security Deposit and 10,000 miles per year. Payment expires on 04/30/19. Estimated Lease payment based on 39 months and $4,124 due at lease signing. Cash due at signing includes $3,663 capitalization cost reduction, which includes $650 acquisition fee, plus a required security deposit of $0, and first month's lease payment of $462. Excludes title, taxes, registration, and license fees. Total monthly payments equal $21,678. Mileage charge of $0.25 per mile over 10,000 miles. Not all consumers will qualify. Residency restrictions may apply. Lease for $448/month for 39 months with $3,904 due at signing including $0 Security Deposit and 10,000 miles per year. Payment expires on 04/30/19. Estimated Lease payment based on 39 months and $3,904 due at lease signing. Cash due at signing includes $3,457 capitalization cost reduction, which includes $650 acquisition fee, plus a required security deposit of $0, and first month's lease payment of $448. Excludes title, taxes, registration, and license fees. Total monthly payments equal $20,920. Mileage charge of $0.25 per mile over 10,000 miles. Not all consumers will qualify. Residency restrictions may apply. Burlington new Chevrolet Traverse vehicles on special or other new and used models that catch your eye available at our everyday low prices.